Omid Nosrati established his law firm in 2003 and for over 15 years, he has helped his clients reach a satisfactory resolution of their employment matters, resulting in a sense of justice and closure from a difficult chapter in their life. 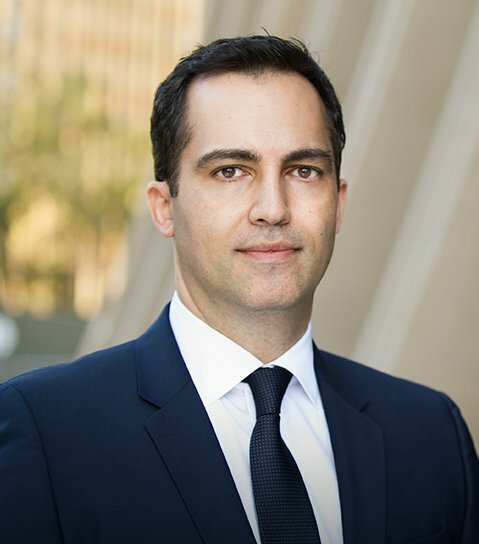 Omid Nosrati has received the honor of Superlawyers for 2018 and 2019 and has been selected as one of the Top 100 Labor and Employment lawyers in the State of California for 2016, 2017, and 2018 by The American Society of Legal Advocates (ASLA). He has a “Superb” (10 out of 10) rating on Avvo and a 4.9 out of 5.0 Peer Rating from other lawyers on Martindale Hubbell.